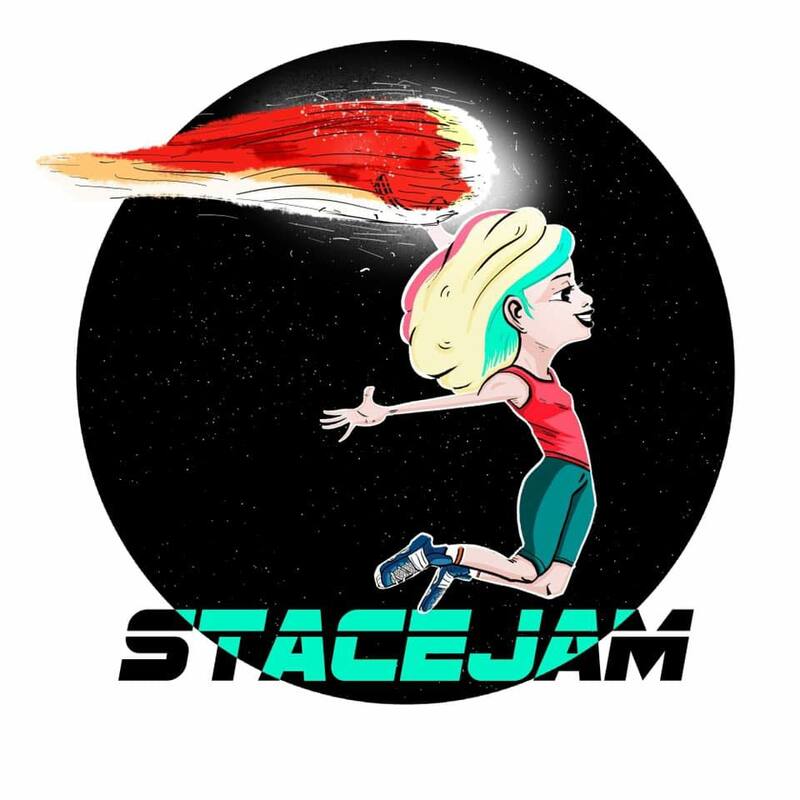 For one night only, Chicago's Stacey Smith brings her one-woman improvised musical Harold to Stomping Ground. This show is rated M for Mature/18+. Stomping Ground is BYOB and seating begins 15 minutes prior to the start of the show. 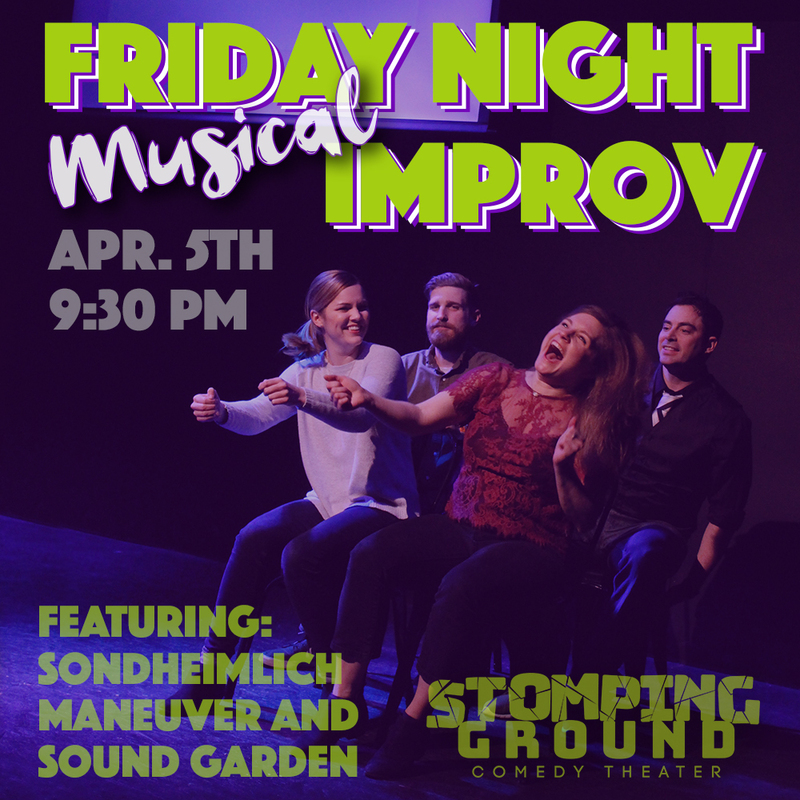 Musical Improv Comedy brought to you by SG Musical House Team Sound Garden and Sondheimlich Maneuver from Alternative Comedy Theater. Sound Garden is Stomping Ground’s newest musical house team featuring a tight ensemble of vocalists and performers. With their signature tight harmonies and catchy choruses, you’ll walk away humming and wanting more! Sondheimlich Maneuver improvises a musical right before the audience’s eyes based on a single world suggestion. Sondheimlich Maneuver will dazzle you with their beats, vocals, and free-wielding style of play. This show is rated M for Mature. Stomping Ground is BYOB. Seating begins 15 minutes prior to the start of the show.